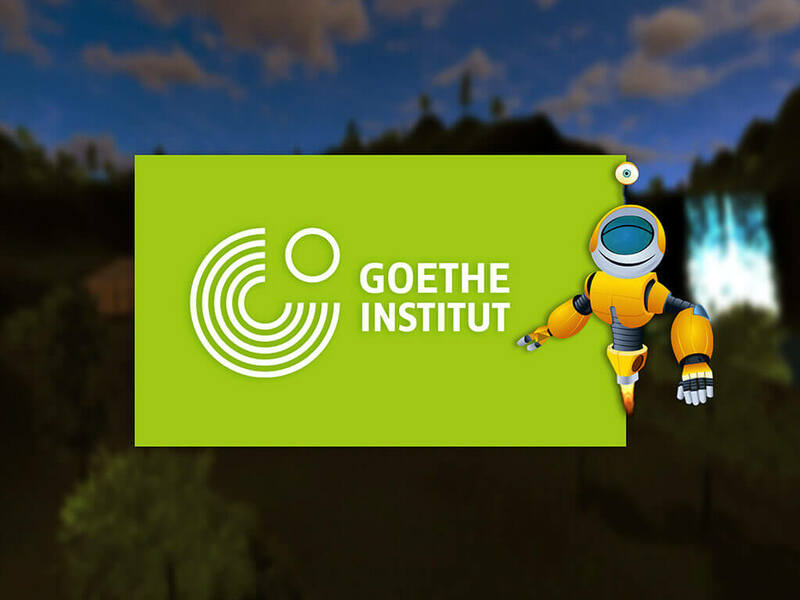 The Goethe-Institut is the Federal Republic of Germany’s cultural institute, active worldwide. They promote the study of German abroad and encourage international cultural exchange. Goethe’s fully credentialed, expert educators use innovative methods and materials to bring Goethe’s teaching philosophy to life in every class. 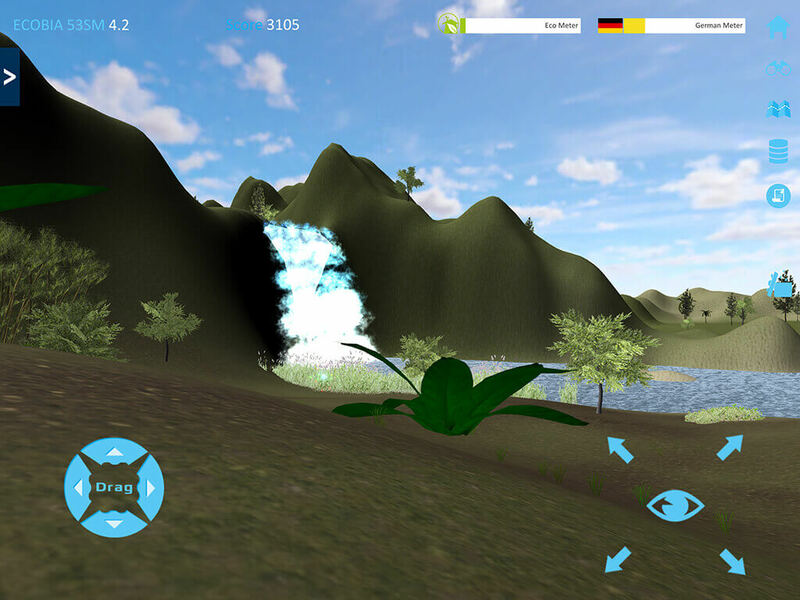 An educational mobile app called “Eco-Mission” was developed for Goethe Institut NYC to teach K12 students the fundamentals of STEM (Science, Technology, Engineering, and Math) and German as a language using a Game Based Learning approach with Climate Change as a theme. 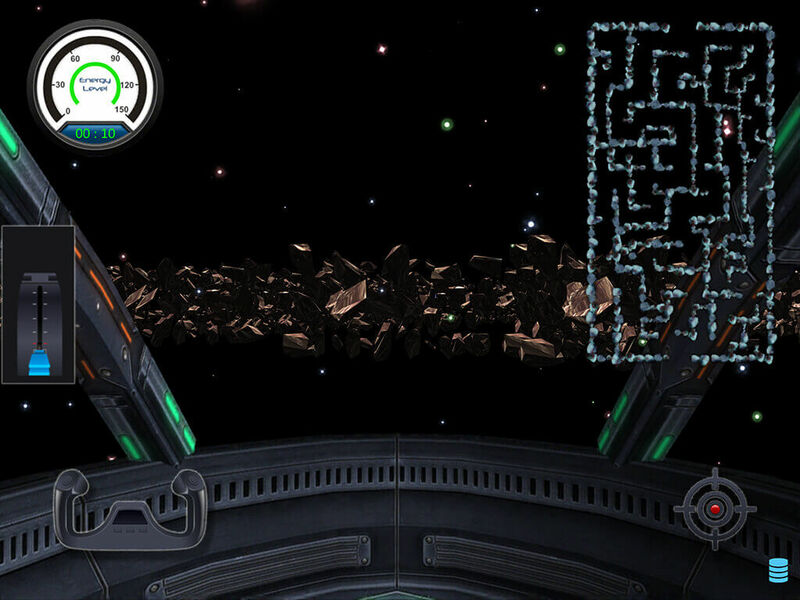 The year is 2120, and scientists have discovered a new planet, ECOBIA, capable of supporting human life. 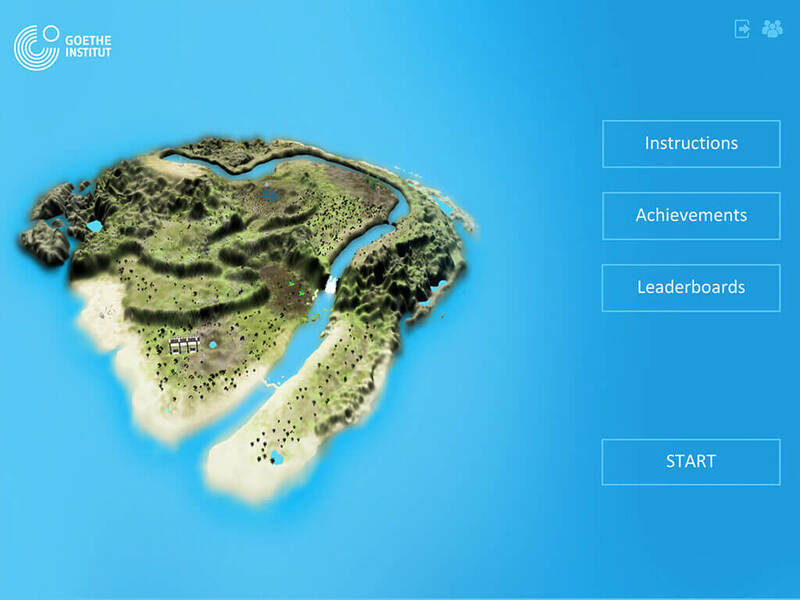 Be among the first to travel to this uninhabited world and make it safe for human settlement. The goal of the game is to prepare this new planet for human habitation while remaining as environmentally friendly as possible. Thus ensuring the planet remains habitable for generations to come. 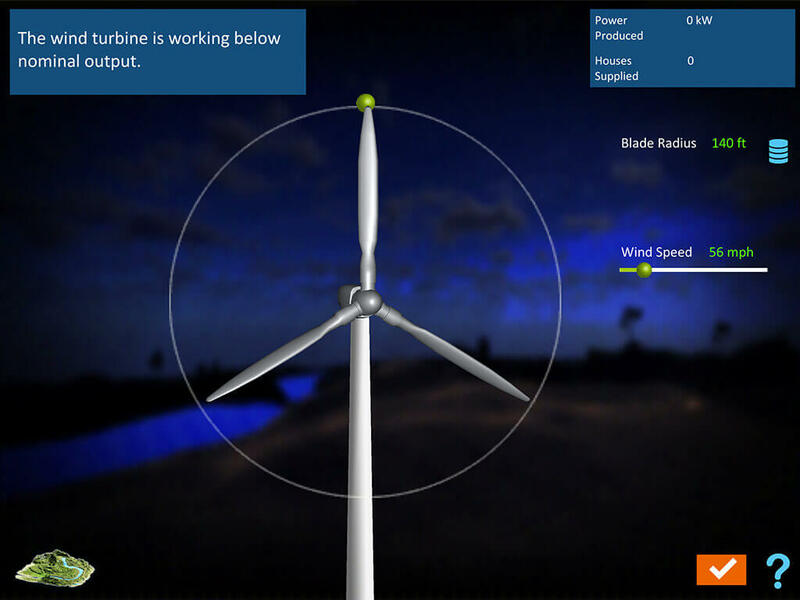 To prepare the planet for human habitation, the player will have to use the planet’s natural resources to create renewable energy. 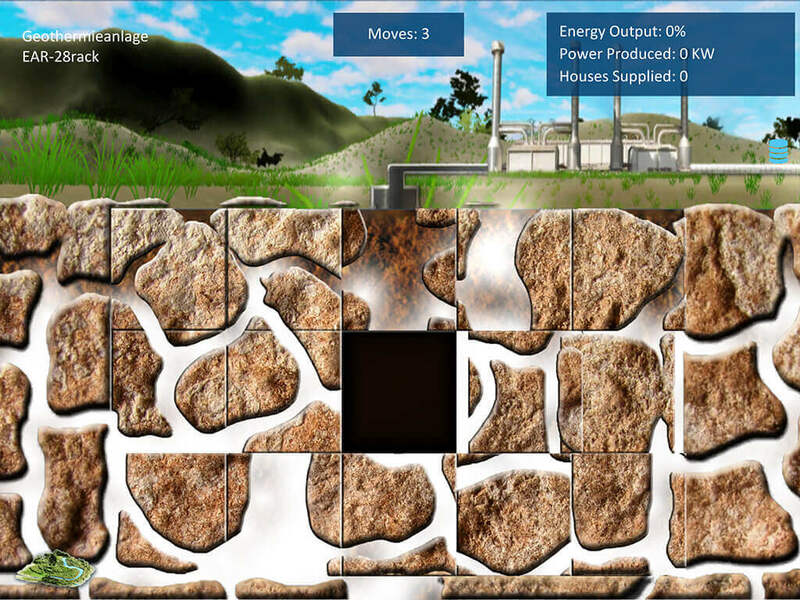 For example, by using solar energy, the player will generate electricity for Plant ECOBIA’s homes. 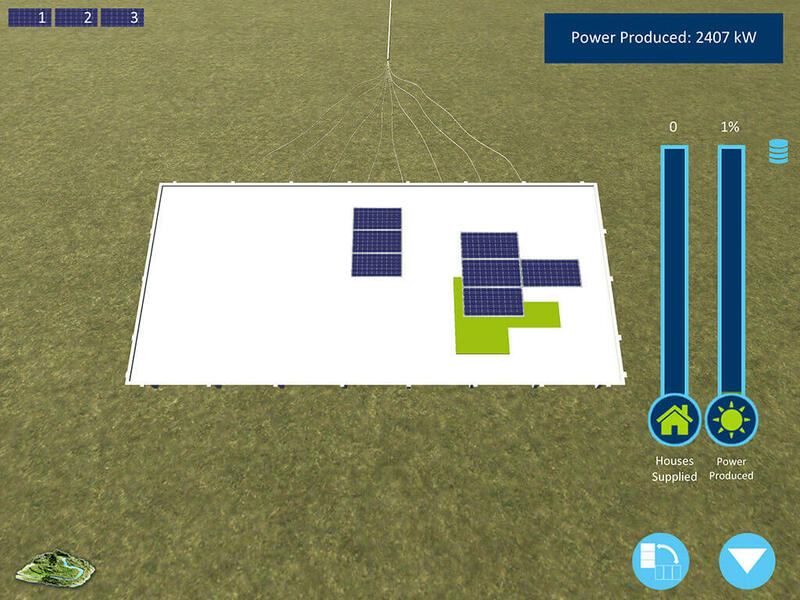 The game based learning approach used for this scenario consists of answering a STEM based question on Solar Energy and then arranging the solar panels in correct order to generate as much power as possible. 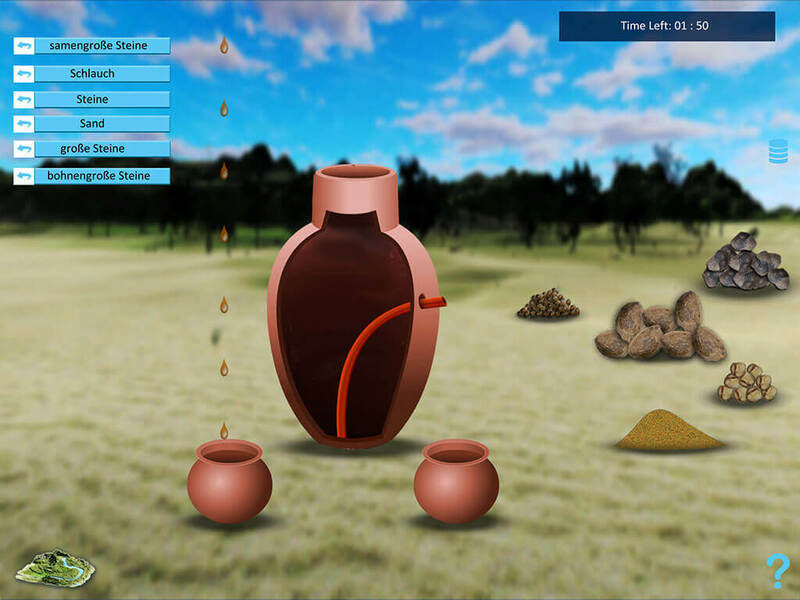 Likewise, other game based learning activities focus on other elements such as water purification, agriculture, etc. Along the journey, players will face the many challenges of a strange new world. However, they are not alone. 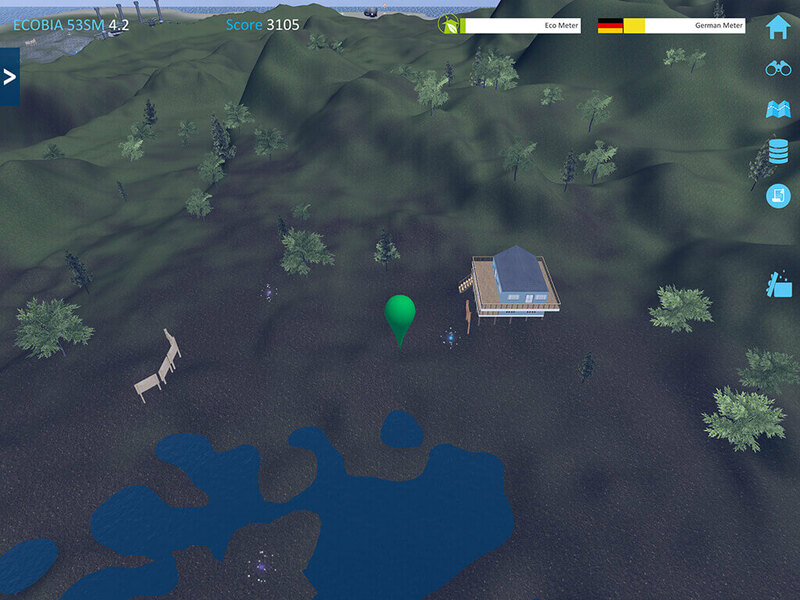 Together with the German robot Franz (communicates with player in the German language only), players embark on an adventure of the newly discovered Earth-like planet. 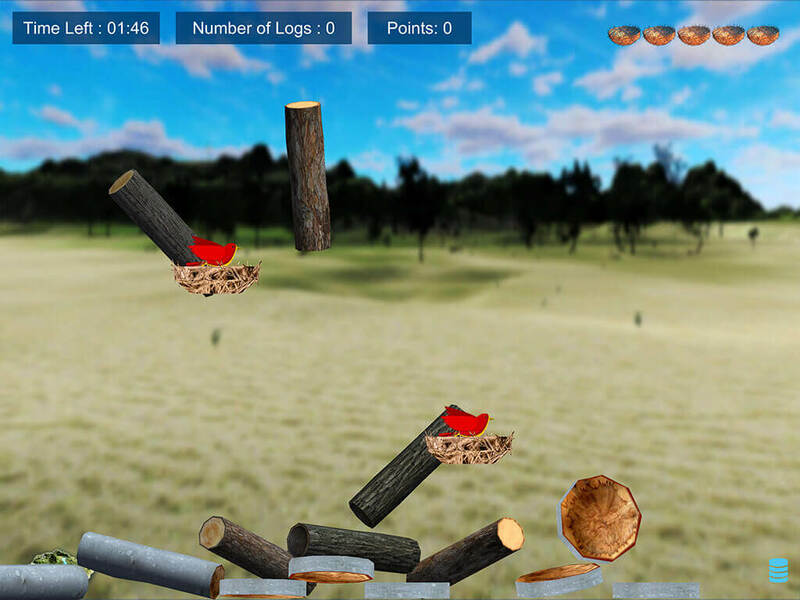 Players score points through eco-friendly development and can share their scores and achievements on Facebook at any time. Stuck on a hard part? Ask the community for help! 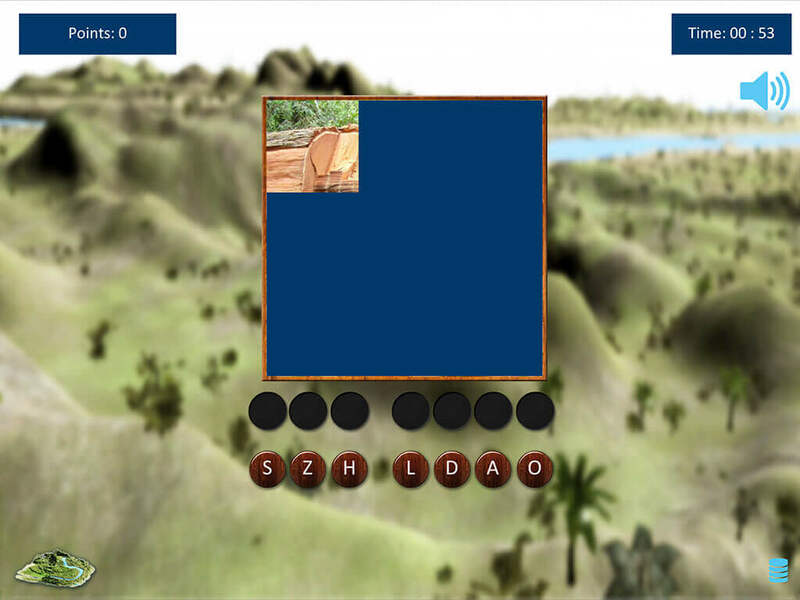 We delivered a unique mobile app catered specifically to grab the attention of the K12 audience and keep them continuously engaged. 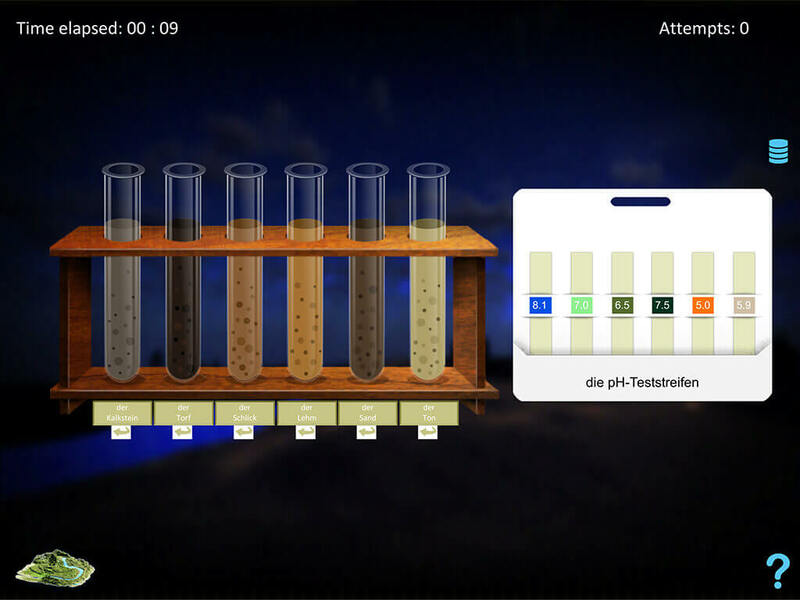 In addition, the app with its game based learning approach makes the whole learning process (STEM fundamentals and the German language) playful and exploratory.